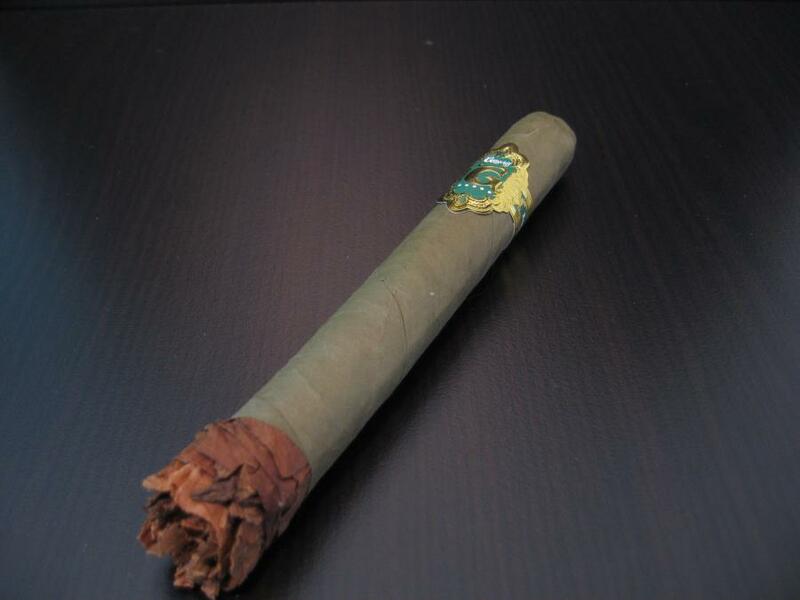 I got this cigar from Brian the Lion of the Stogie Show. 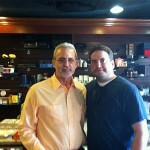 He was generous enough to let me into his personal stash of cigars that he brought back from his IPCPR Vegas trip. When Brian and I were first chatting we thought this was a new cigar from Pete Johnson which it is not. 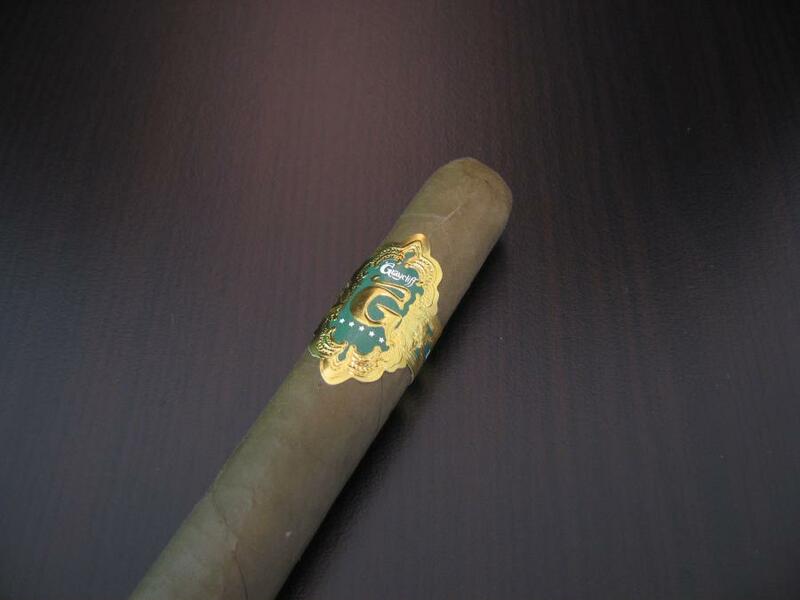 The name very similar to the Tatuaje La Verite and the Veritas cigar band colors are very similar to La Verite cigar band colors. 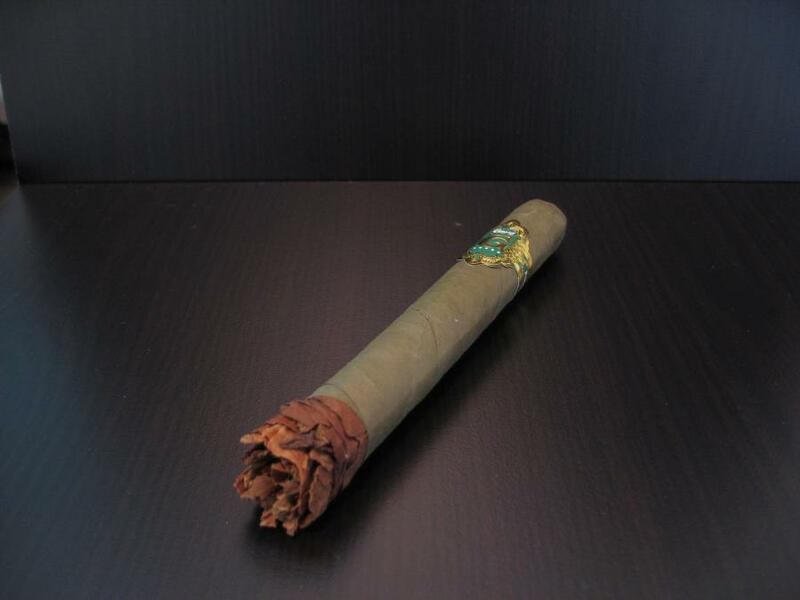 However after a little research we got it all cleared up and found out it’s a new cigar company who’s cigars are manufactured by Blue Mountain Cigars out of Miami. 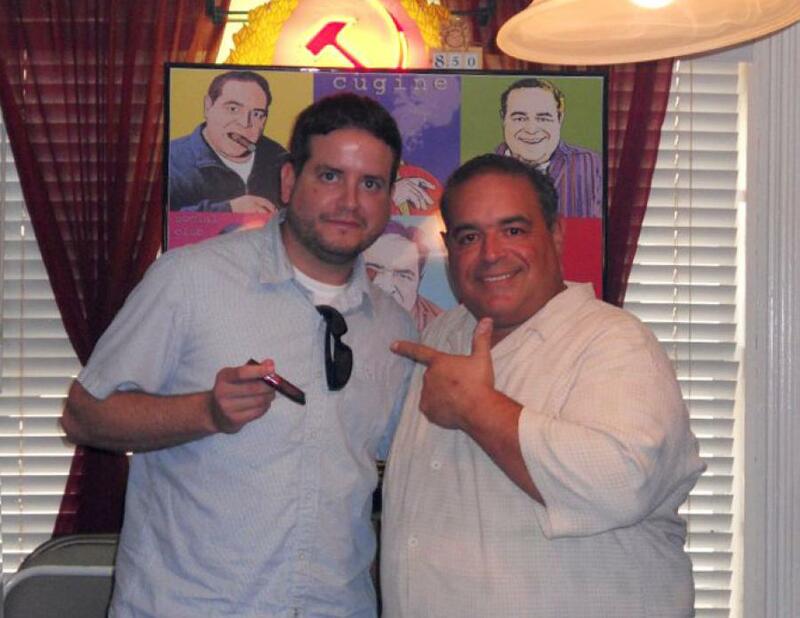 Hanging out at Cigar Castle with Jose Seijas having his branded Figurado and a Cigar City Maduro. Cigar Dave playing in the background. Listen live online http://www.stogieshow.com/ or on 1340 WTAN. 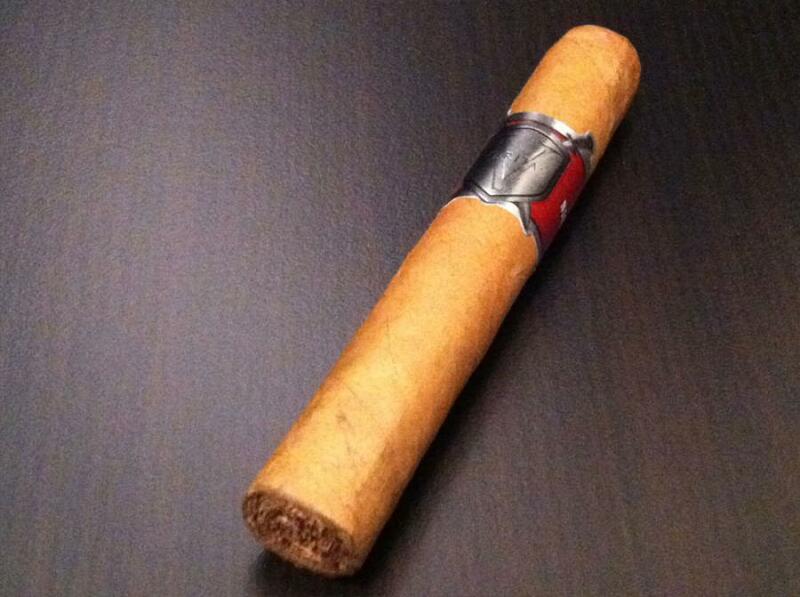 Smoking the Angelinos 2009 Lonsdale. 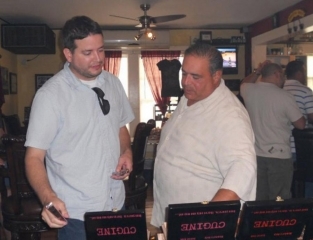 Live on the Stogie Show with Sam, Brian, Juan & Maya smoking a cigar and having a Cigar City Jai Alai! 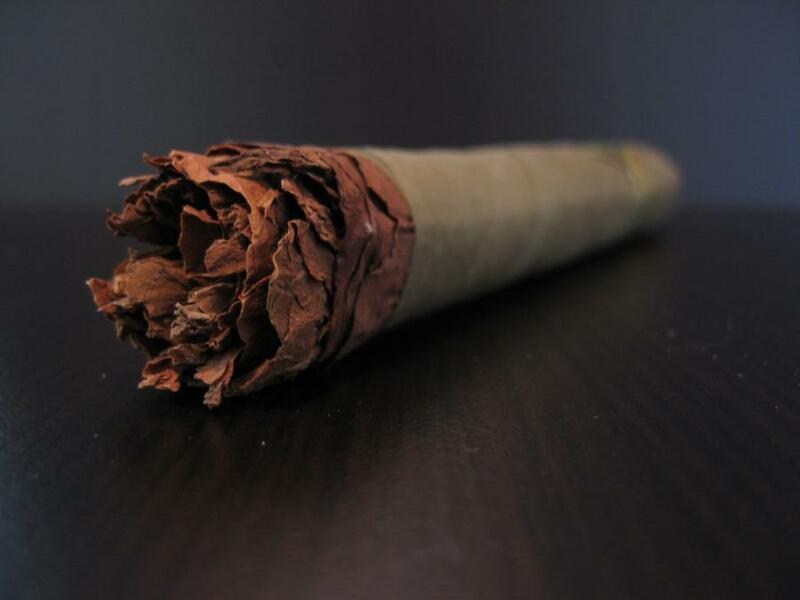 Today is a great cigar day. Cigar breakfast at Cigar Castle with omelets, waffles and cappuccino. 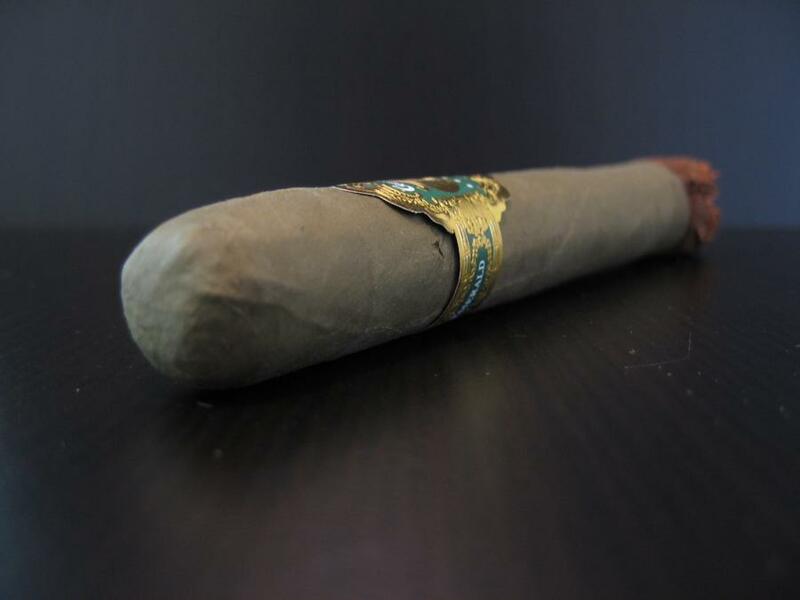 Chapel Cigars grand opening tonight! 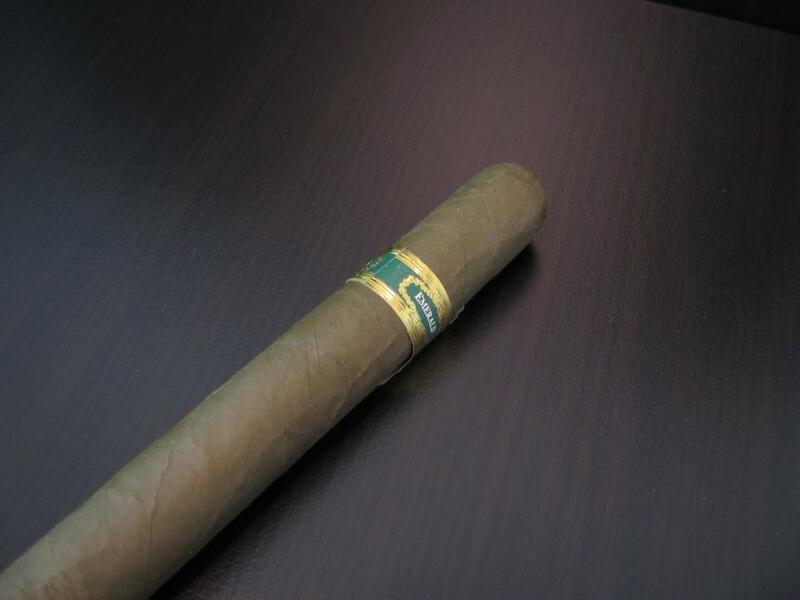 Following along with the CigaRobbie radio show I have picked my favorite candela wrapper, the Graycliff Emerald Shaggy. 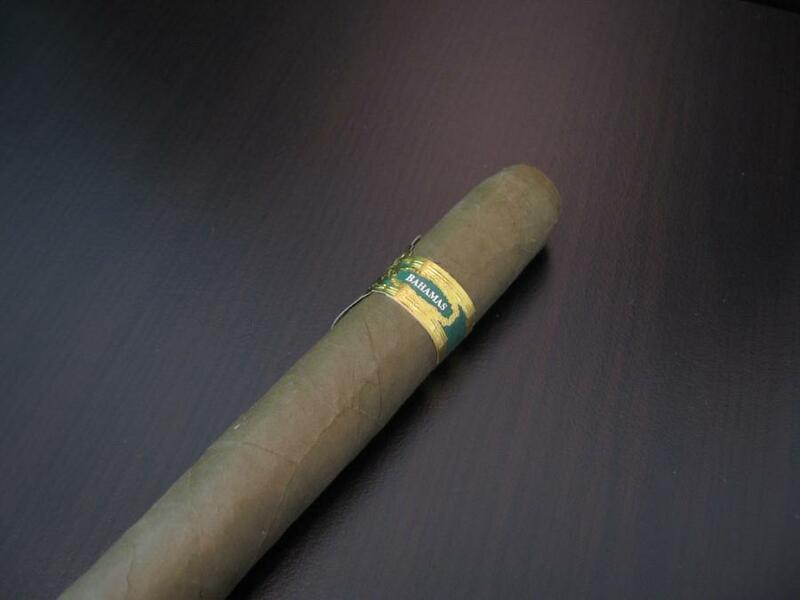 To me this is a great smoke with a buttery leather flavor. 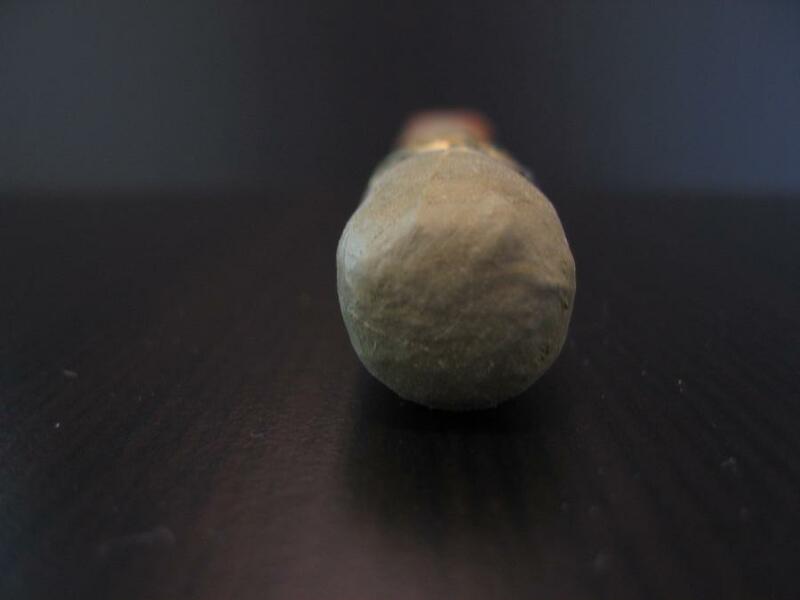 Check out my pics below, quick review to follow soon! 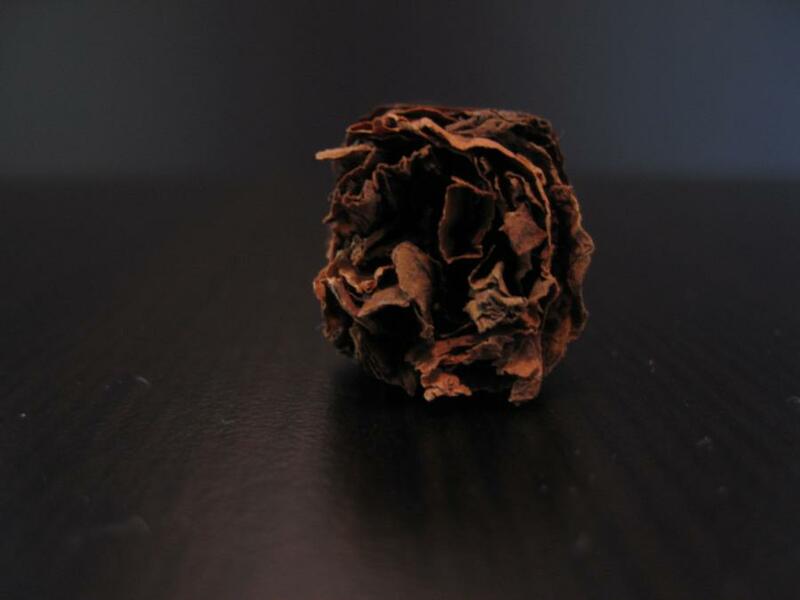 The Perdomo Cabinet Series LTD Maduro 10th Anniversary was recommended by fellow Tampa bloggers since I had not had a Perdomo yet that I have liked. They suggested either the Maduro or the Criollo in the Epicure size, so I purchased both. 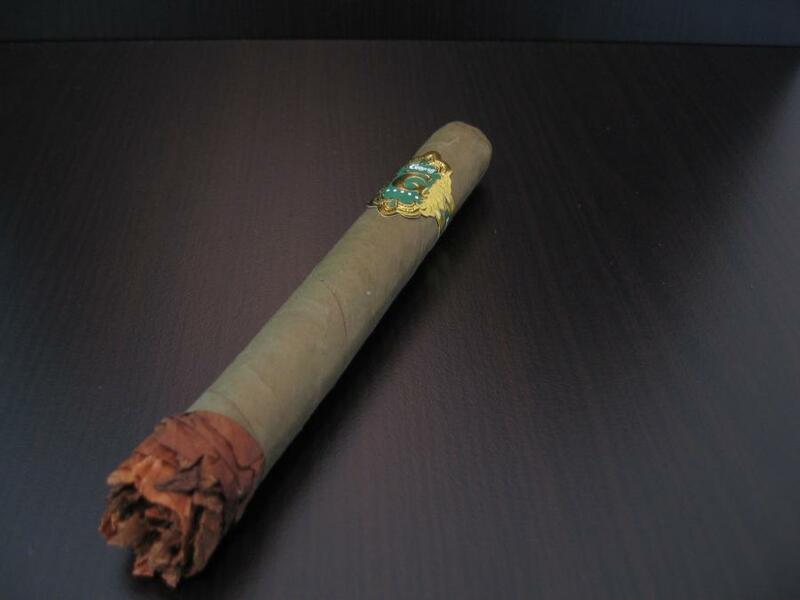 To be blunt the Maduro which I am reviewing here I did not enjoy all that much finding to be pretty boring in complexity however I found the Criollo to be pretty complex and decent overall. 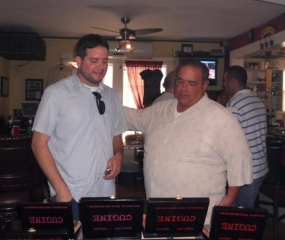 SoHo Cigars – June 17th, 2010 – Featuring Joseph R. Gannascoli of Cugine Cigars. Joe showing me the differences between the red and gold labels. Thanks to Joe R. Gannascoli of Cugine Cigars & Scott of SoHo Cigars for putting this event on. Also thanks to Valori for taking the photos! Finally getting around to post some stuff again. 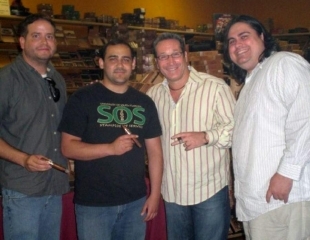 It’s been really busy the past few months but have been able smoke regularly and go to some events. 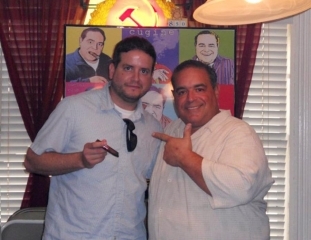 So here is the Cigar Cave Alec Bradley Event – June 11th, 2010. Copyright ©2019 Cigar Estate. All rights reserved.